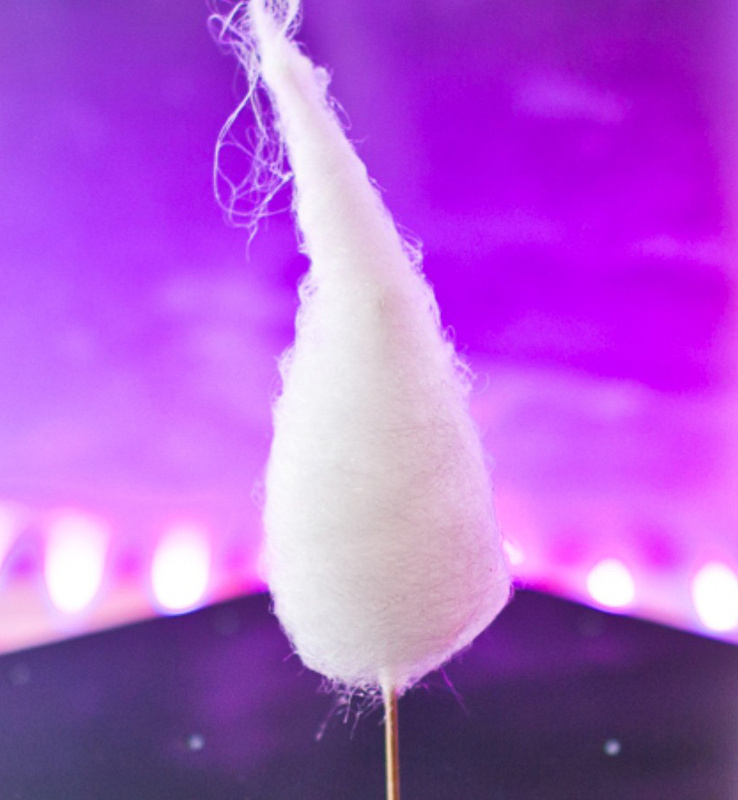 What’s not to love about cotton candy?! 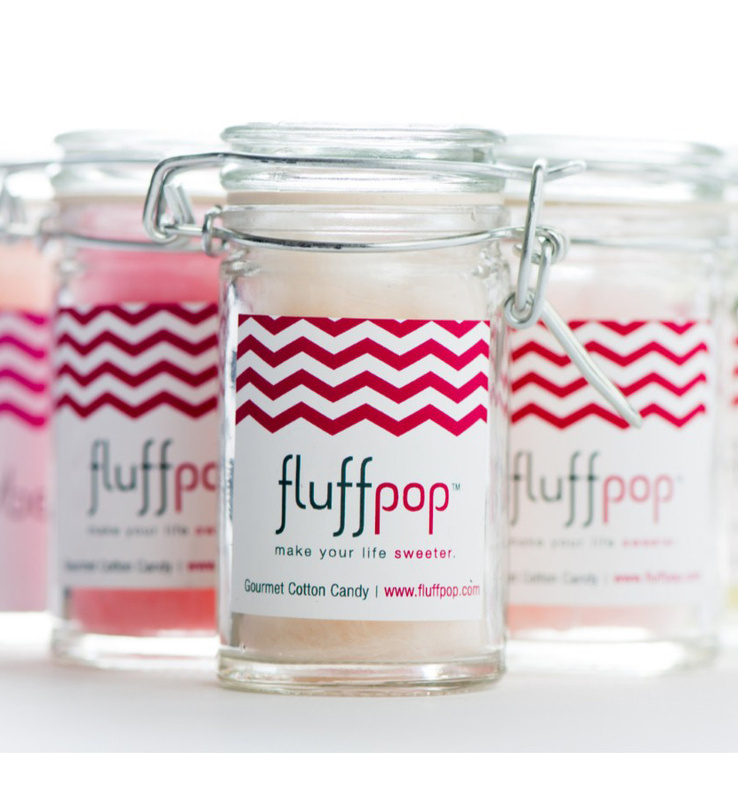 Fluffpop Gourmet Cotton Candy specializes in organic, vegan and gluten-free cotton candy that is under 10 calories. 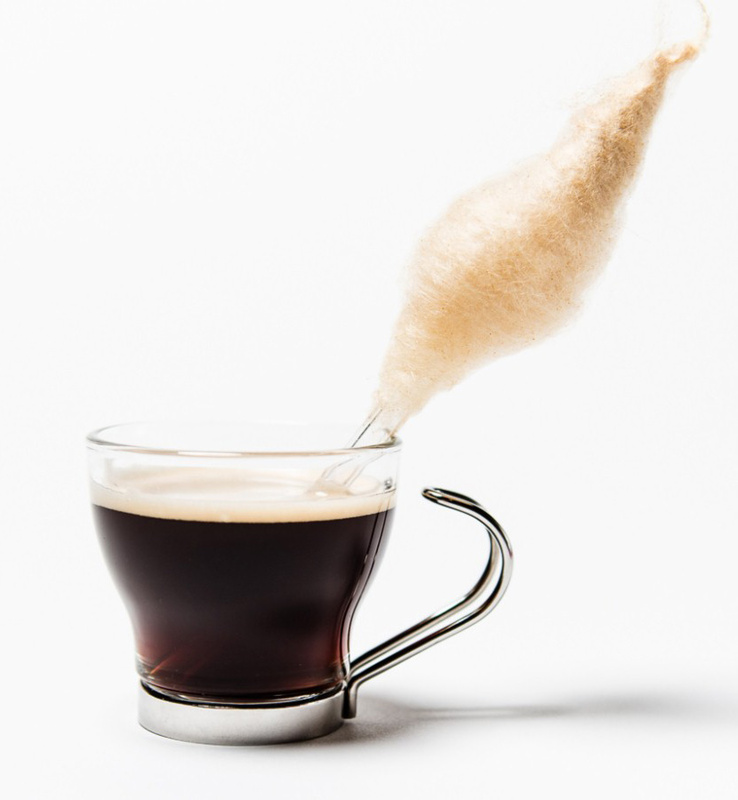 They can provide your guests with on the spot cotton candy spinning, or create mini jars full of the delicious treat for your guests to take home. Fluffpop even allows you to customize the text on the packing! 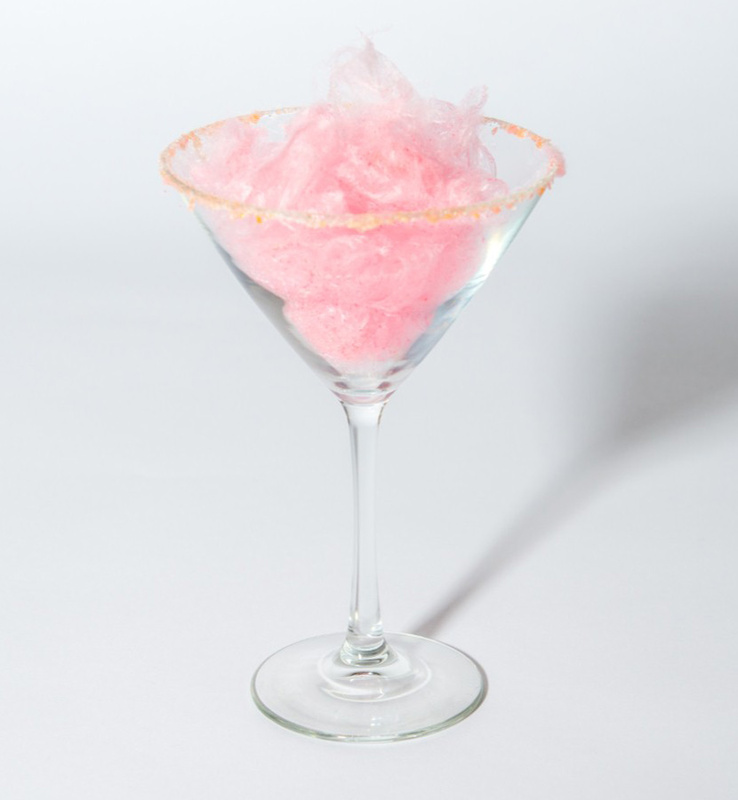 You’re sure to end your big day on a sweet note with Fluffpop!